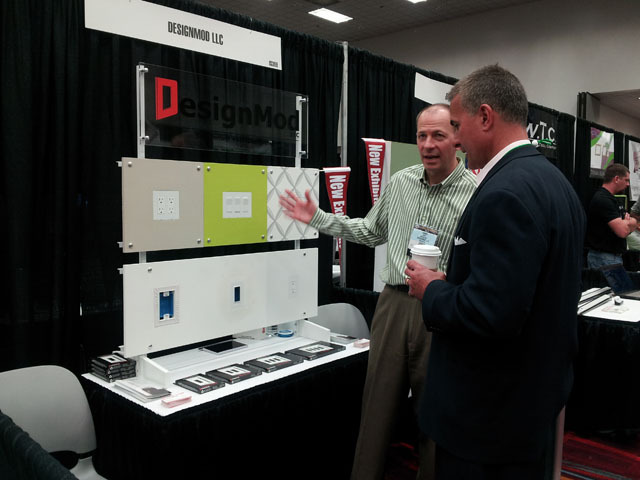 We had a great time at the National Hardware Show in Las Vegas introducing Smoothline flush-mount wall plates to retailers and distributors. 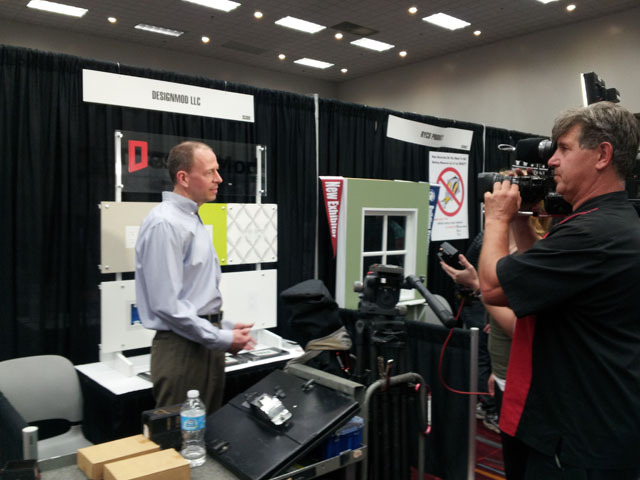 The highlight of the show for us was being interviewed by DIY Network. Looking forward to returning in 2014 with new products!